There’s so much potential in this story that it’s a shame the final product turned out to be such a ludicrous mishmash of tired genre tropes. 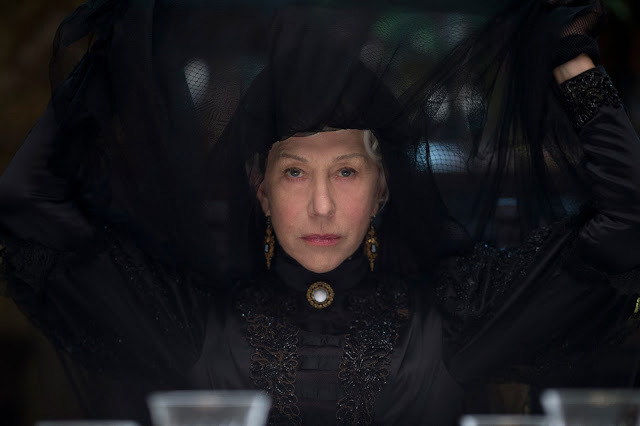 Mirren is absolutely brilliant casting as Winchester, but the film wastes her talents. In fact, the true story of the Winchester Mystery House is so good that it needs little embellishment, but in its quest to be take the true story and run with it, “Winchester” reduces it to just another anonymous winter horror movie with no real personality or sense of psychological finesse.